Blank screen after upgrading graphics card: Uh-oh? Let’s say you upgrade the graphics card in your puter. You fire it up, and it appears that Windows 10 is booting. The hard drive light is blinking away, and you might even hear a startup sound, or you can see that your ethernet port light is blinking away madly. 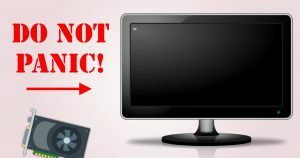 Only trouble is, your screen is blank! This is the easiest fix EVER. All you have to do is… nothing! That’s quite possible, but not for the reasons you might think. Windows 10 is very good at downloading new drivers – much better than Win 7 in my experience. 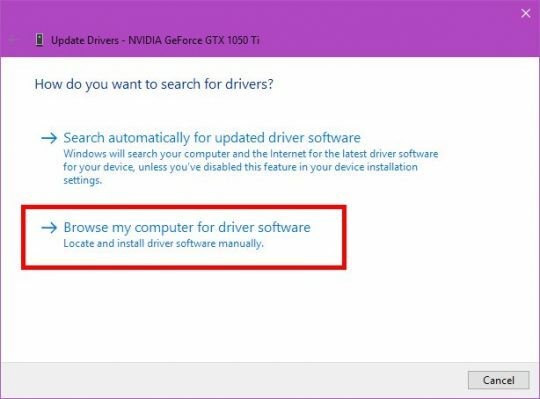 So, when Windows 10 boots up and sees a new graphics card, you’ll probably be left with a blank screen. You think it’s all hosed, but no. 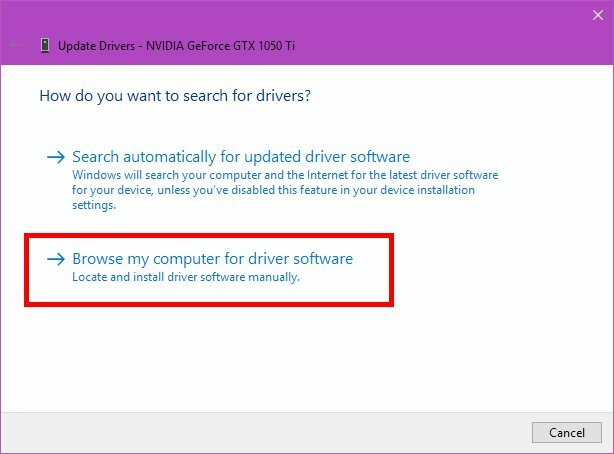 If you just wait a few minutes, Win 10 will download the new driver in the background, install it automatically, and you’ll be all set. Go grab a cup of coffee and have a chat with somebody. When you return, you should be back up and running. The same is true of Windows 10 upgrades, and even complete hardware upgrades. 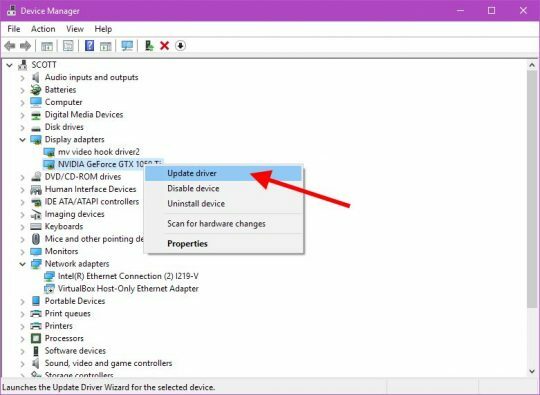 Before your upgrade, you could go into Device Manager (search from the Start Screen), and right-click your graphics card underneath Display adapters, and choose Update driver. Finally, just select the Microsoft Basic Display Adapter, and click Next. When it’s done installing the default Windows graphics card driver, you can shut down your puter and do the graphics card upgrade. 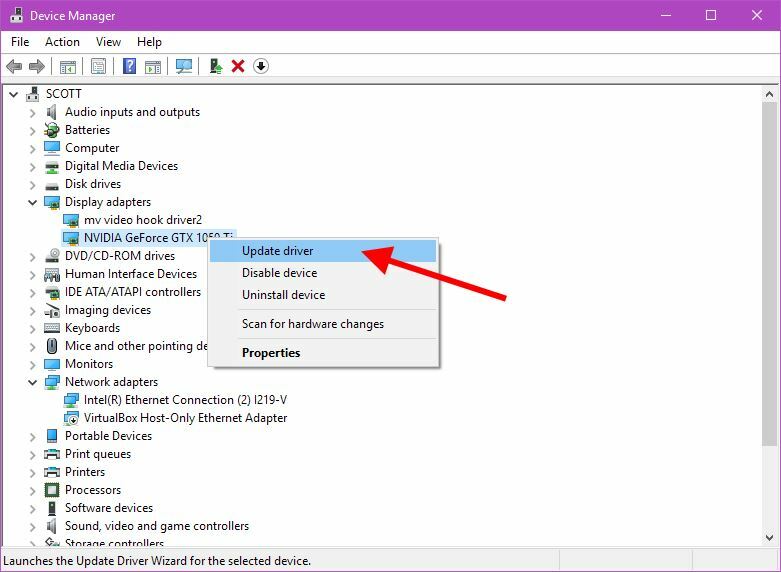 If you don’t see Microsoft Basic Display Adapter, uncheck the Show compatible hardware checkbox, and then you should find it in the (Standard display types) group that will appear. 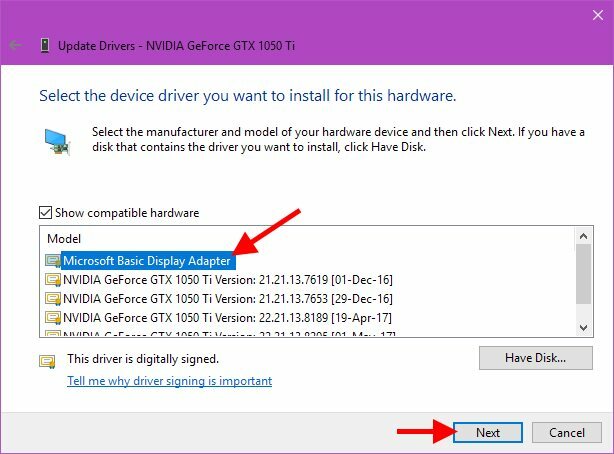 If you don’t perform the above steps, don’t worry: Just give it some time to download a driver update, and Windows 10 should have you back up and running in no time. 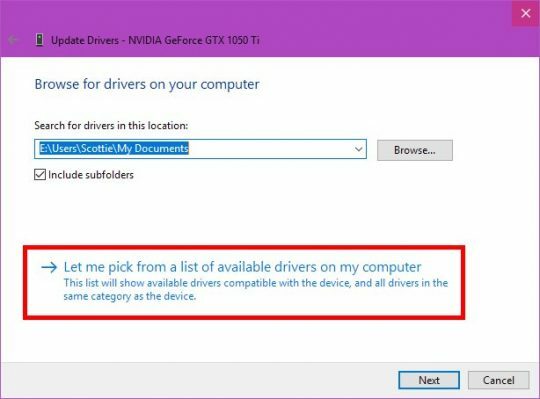 One last thing: Sometimes, graphics card drivers are rather large: 100-300MB. So, if your net connection isn’t the fastest, you might have to wait a bit longer than you think for Windows to download and install the new driver. ← HDMI, DisplayPort, DVI, VGA: Which cable should I use?